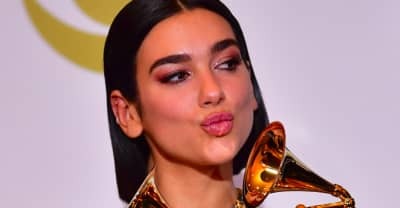 Dua Lipa explained why she made a "step up" reference in her Grammys acceptance speech. 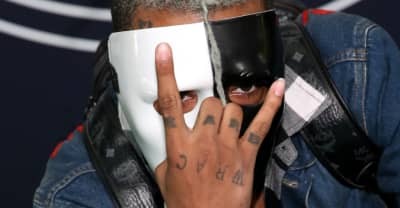 Variety reports XXXTentacion's team asked "repeatedly" to have him included in 2019's In Memoriam segment. 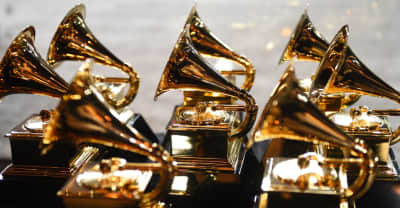 Check out who won all the major categories at this year's Grammys awards. 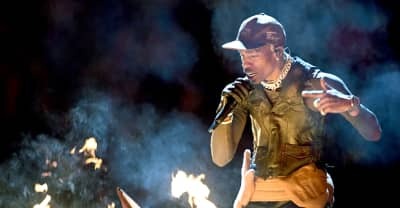 See all of the artists confirmed to perform at the 2019 Grammy Awards. Ariana Grande was allegedly insulted when producers wouldn't let her perform "7 rings" on the telecast. 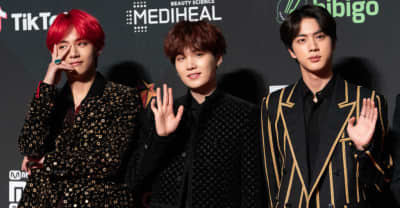 K-Pop giants BTS will be at the 2019 Grammys, though Taylor Swift and Maroon 5 will reportedly stay away. 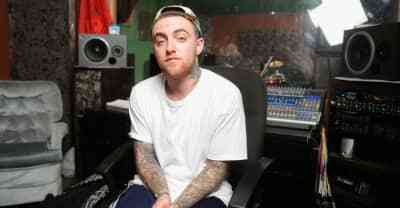 Mac Miller's Swimming will compete for a Grammy alongside albums by Cardi B, Pusha-T, Travis Scott, and Nipsey Hussle. Kendrick Lamar leads the nominees with eight while Drake has seven. 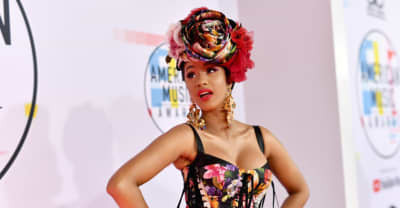 Cardi B has five nominations. 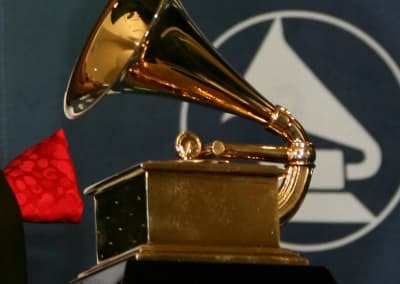 A full list of every act nominated at the 61st annual Grammy Awards, including Drake, Cardi B, and Childish Gambino. The nominees for the 61st Grammy Awards will now be confirmed on Friday. 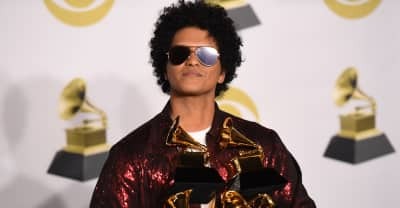 The Recording Academy's diversity taskforce announces it's latest plans to diversify the Grammy Awards.